Now when Volvo V40 is gone, what will replace it? 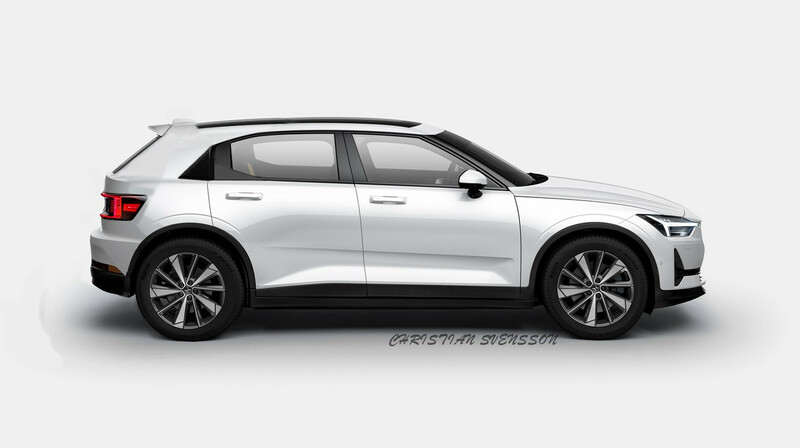 maybe a Electric Polestar hatchback? Here i have done a hatchback of Polestar 2. Last edited by Chrille300; 04-06-2019 at 11:54 PM. Reason: Fixed fails on the picture!